Google's Android and Apple iOS are the mobile operating system which is highly popular. The smartphones that use Android and iOS operating system are in a great demand. Thus, considering their importance in today's market, we have designed two completely dedicated courses in mobile application development training. A mobile application for your business will help you reach out deep into the mobile market and take advantage of the drastically increasing number of smartphone users. At Amaze Soft Solutions you could enjoy our rich experience in providing mobile app solutions that have transformed many businesses. 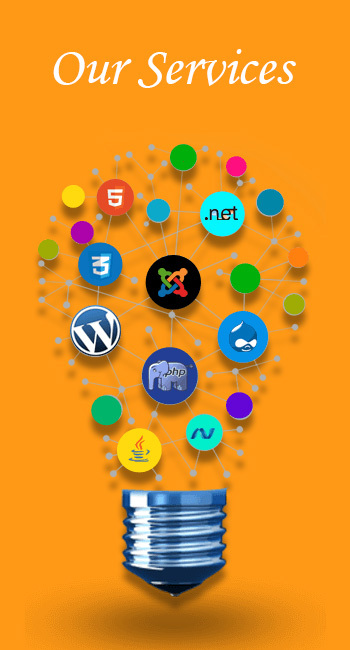 We offer mobile app design, mobile application development, and mobile web development on well-established as well as emerging platforms. We follow a tried and tested methodology that would begin with an analysis of your business, its users, and your competition. We would then use this information to design beautiful apps that appeal to your users. Next would be the actual development followed by extensive testing, and finally your app would be ready for deployment. Amaze Soft Solutions has Best expertise in mobile development coaching further as developing and deploying projects for clients based mostly worldwide. You get benefitted from the trainers who have actually worked on live projects and perfect the language in-depth. You will be assigned a live mobile Application development project, and you would like to figure thereon under the guidance of our experienced faculties. This offers you associate exposure to practical challenges you face whereas developing a Mobile Application. Android is a software stack for mobile devices that includes an operating system, middleware and key applications. Amaze Soft Solutions provide android training according to the current requirement of IT industry. Android contains an operating system based on the Linux kernel, required middleware and some essential applications. Android platform was initially developed by Android Inc. The Android SDK provides the tools and APIs necessary to begin developing applications on the Android platform using the Java programming language. Android can run Multiple Apps at the Same Time. Android is a customizable home screen which keeps active widgets right at your fingertips, always accessible and always visible – without having to launch an application first. The Apple iPhone is a great 3G multi-touch phone with amazing features that make this Smartphone useful to every category of mobile users. Amaze Soft Solutions provide iPhone application development, training according to the current requirement of IT industry. Apple lets individual developers and companies to list their custom iPhone applications on the iPhone Store for free or commercial distribution. Already there are 120,000 iPhone applications with more than one billion download on the iPhone Store. 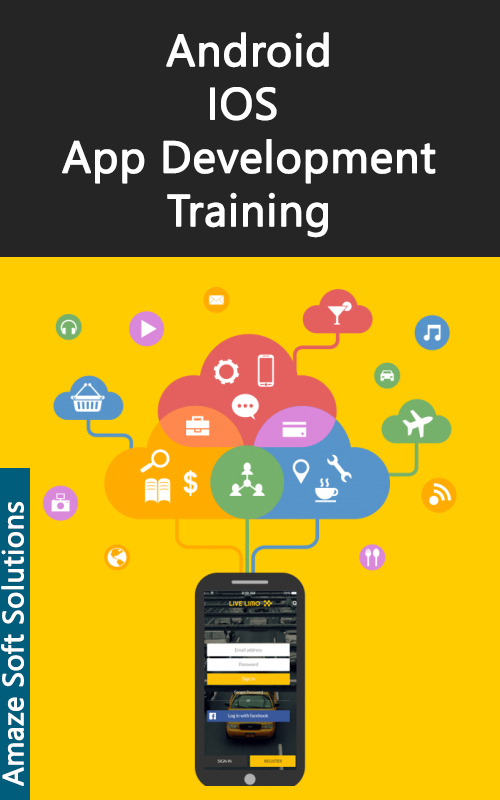 Training custom iPhone applications training is thus very lucrative given the vast demand for such applications worldwide.